LONDON, Jan 14: In an apparent suicide, famous Nepali rapper Anil Adhikari, widely known as Yama Buddha, has been found dead here on Saturday morning. Adhikari’s brother-in-law Resh Marhatta confirmed the death talking to Republica Online. 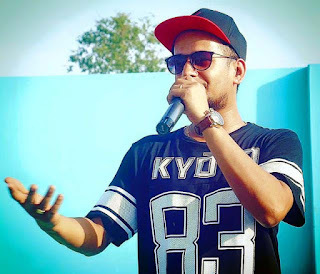 BBC Nepali Service said that the rapper is no more. Quoting the family sources, journalist Bhagirath Yogi of BBC reported that the singer committed suicide in his residence in northern London. According to family sources, the singer was found dead in his bathroom at around 3 am. Adhikari, 29, had been living in London with his wife. The dead body has been kept at Northwick Park Hospital, Harrow. Source added that police have told the family members to contact them only on Monday. It is learnt that the postmortem will be conducted on Wednesday. Marhatta added that the cause for the death will be known only after the postmortem is conducted.